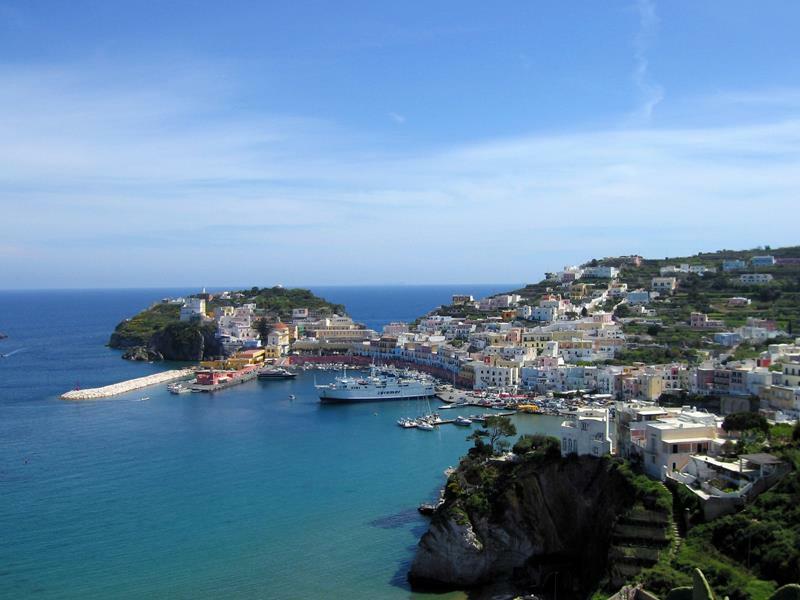 One of the most idyllic places to go cruising in the entire world is on the Mediterranean and along its coastline. 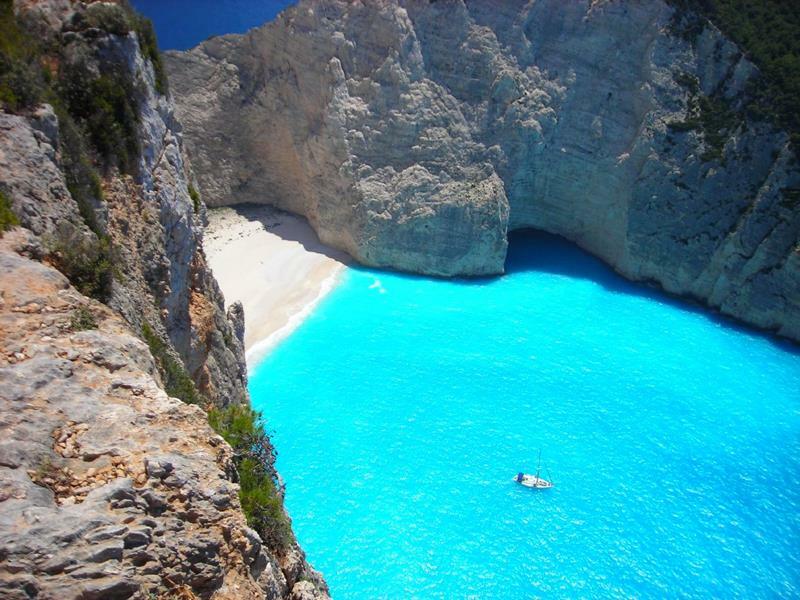 Of course, there are many large cruise lines and even some smaller ones that offer tours. However for some, a more intimate and quiet experience than a cruise ship that’s carrying more a few passengers can offer may be what’s desired. Thankfully, there are plenty of charter companies that offer stunning tours of this historic and beautiful area of the world. When cruising through the Mediterranean you’re likely to see a great many things. You can pay a visit to historic birthplace of Napoleon, sample the wide variety of cuisine offered by the countries that line the Mediterranean, and do a great many other things. 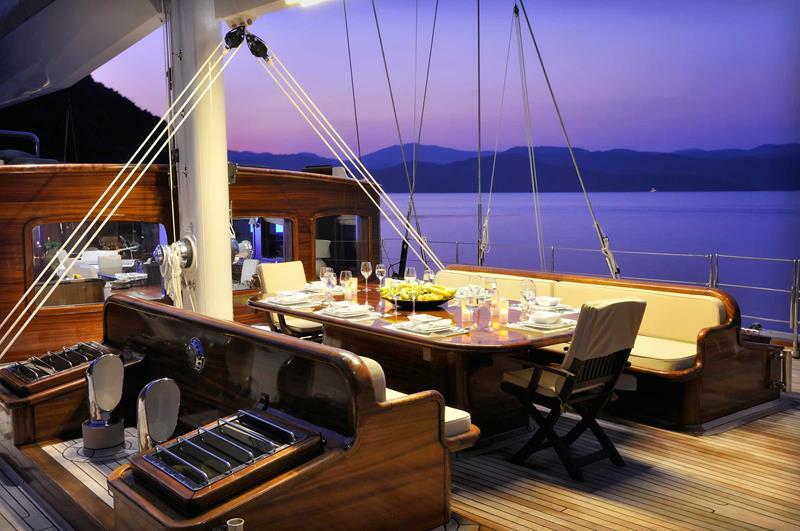 Of course, you’re likely to get plenty of peace and quiet while you’re out on the open waters, but there’s plenty of excitement to be had, too. 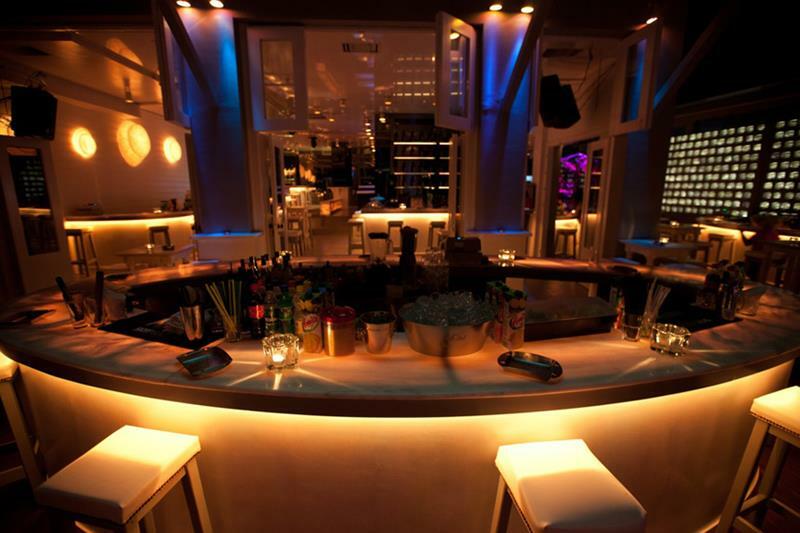 Many of these charters stop on volcanic islands and in cities where’s there’s a positively volcanic nightlife. 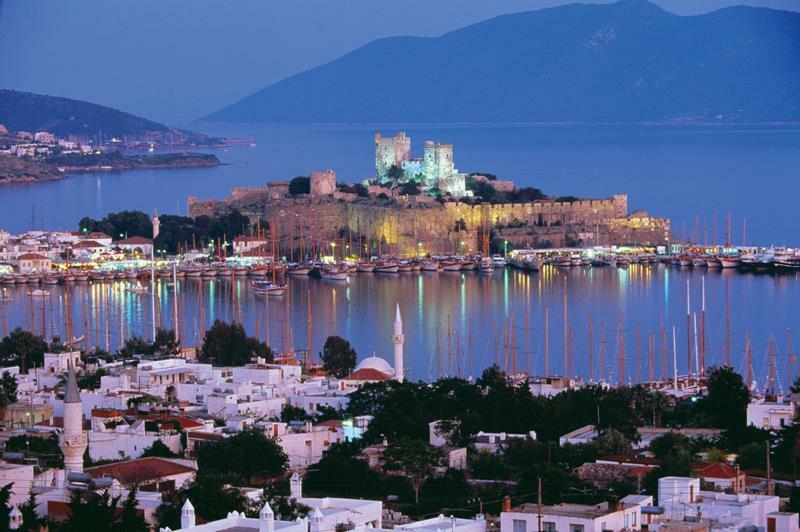 So come take a look at some of these exclusive, quiet and intimate cruises you can take on the Mediterranean. Although they can be incredibly expensive, we’re sure that once you see the sights, you’ll be ready to book your passage for sometime soon! 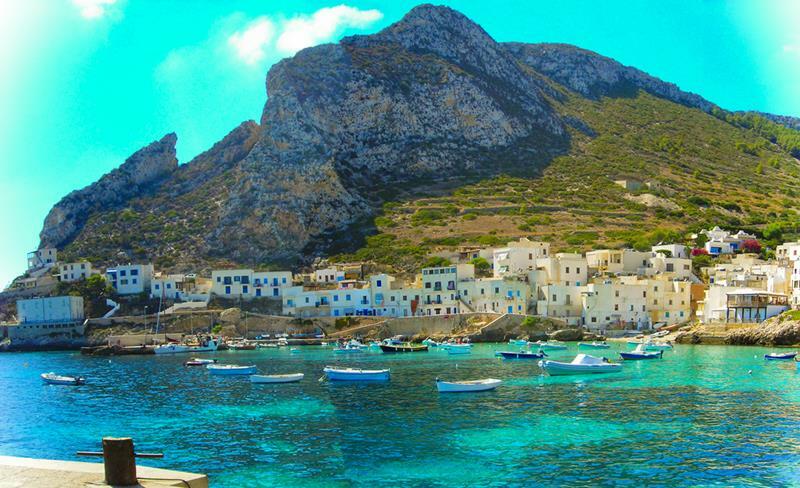 Just off the coast of Sicily is where you’ll locate these islands, which are known for their mountainous terrain. 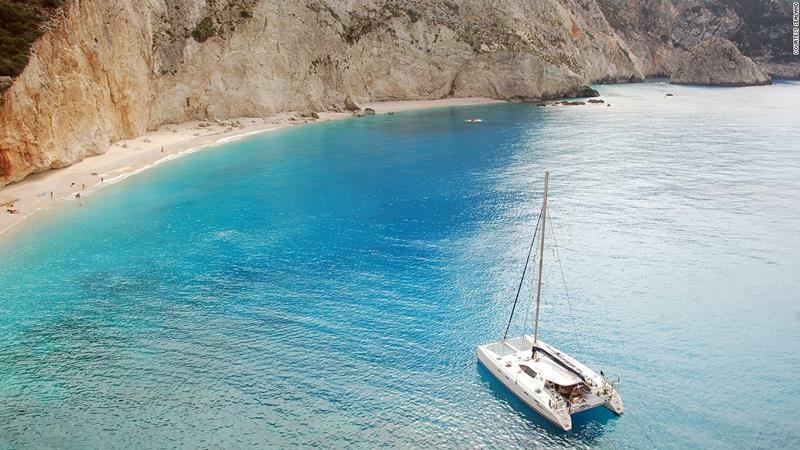 Wondergulets Charter offers amazing week-long sailboat excursions around the islands. 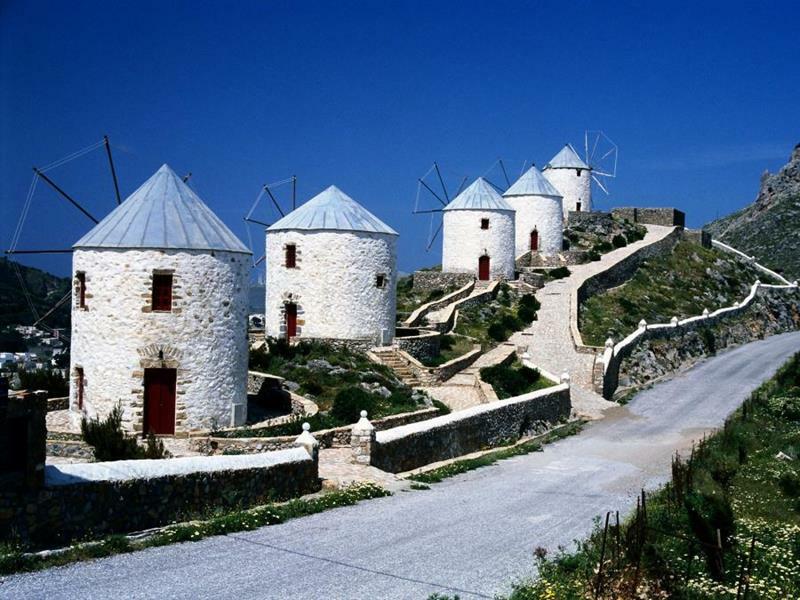 You’ll be sure to enjoy the peace and quiet on Levanzo, where the sound of an automobile has never been heard. 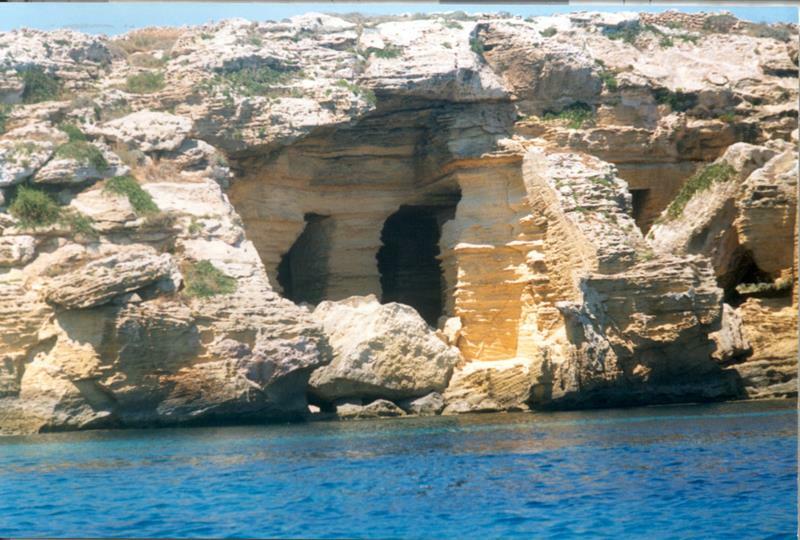 The Roman villas and caves of Favignana also make for an interesting stop on the cruise. 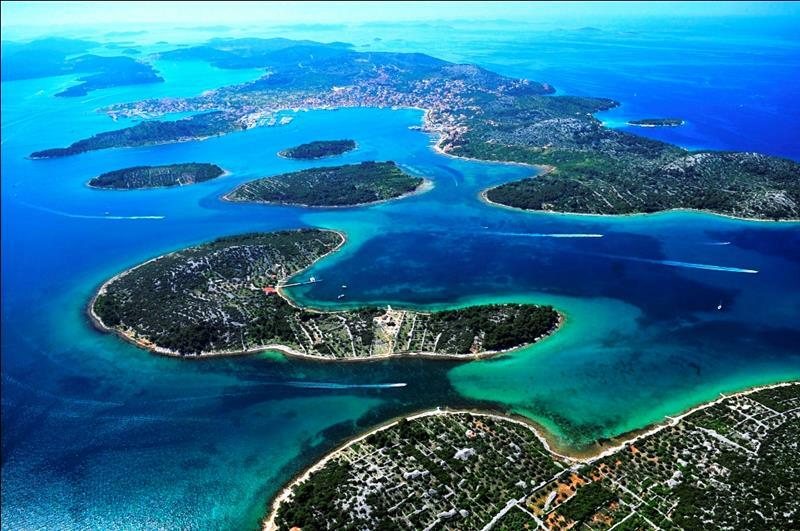 Literature buffs will know that this archipelago was home to the sirens that distracted the noble Odysseus on his odyssey. 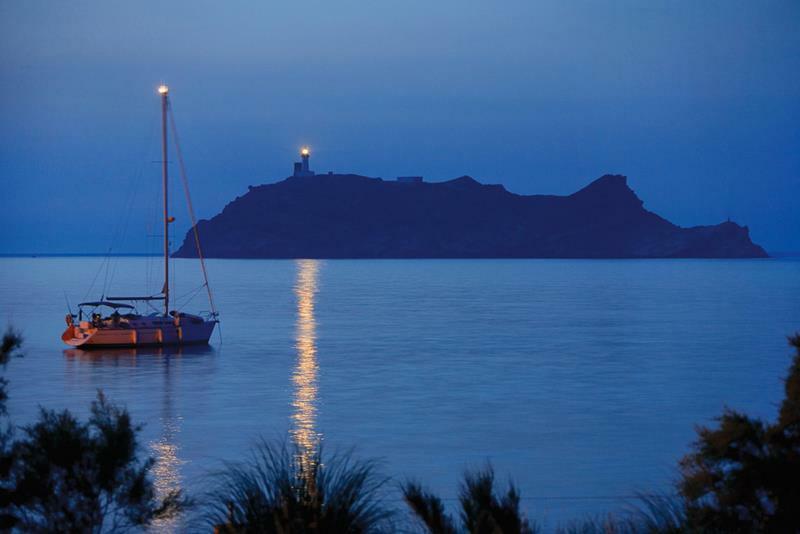 You can tour this historic and beautiful archipelago by chartering a boat through Access Italy. 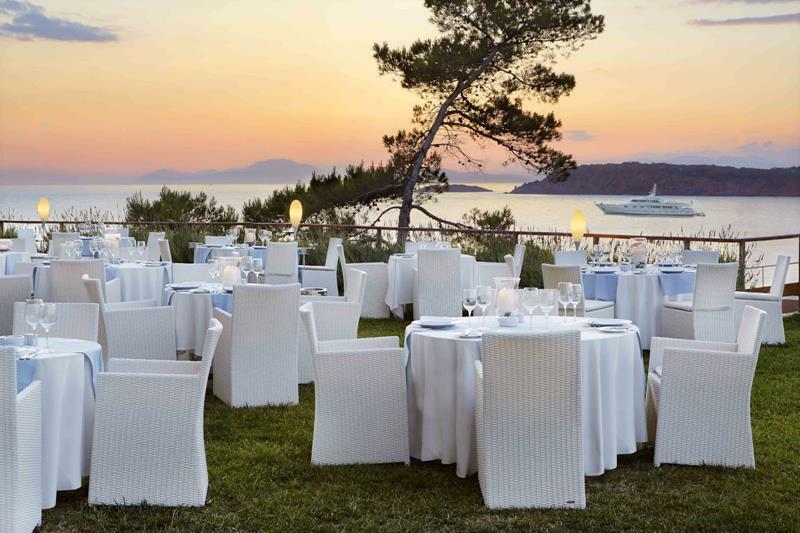 While you’re in the area, be sure to stop by Il Tramonto for some of the finest fare in all of Italy, a country known for the fineness of its fare. When you reach Ventonene, it’s possible that you might be able to see as far as the famous Mount Vesuvius, which destroyed the ancient city of Pompeii. 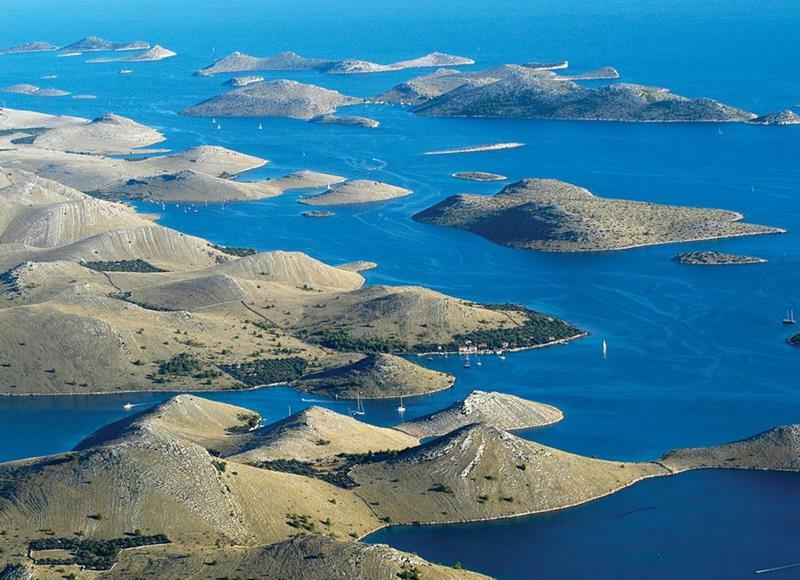 If peace and quiet are the things that you’re truly after, then you’ll appreciate the mostly uninhabited Kornati Islands. Sealand Yacht Charters offers weeklong excursions that wind their way through the many islands here. 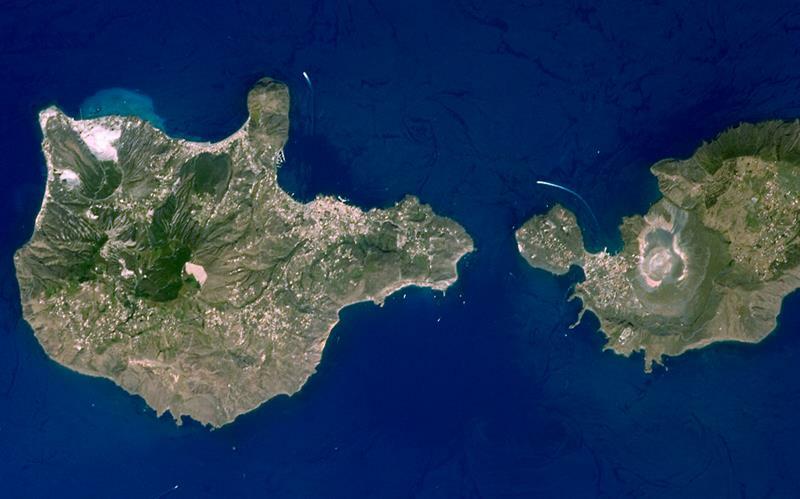 The islands themselves are truly out of this world, resembling an extraterrestrial landscape more so than one of this planet. 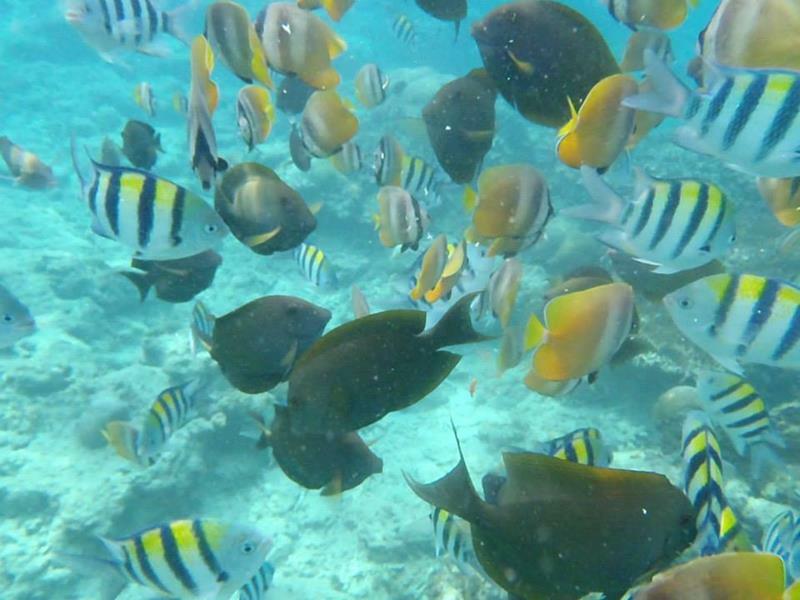 Don’t forget to look down as you’re sailing about, as you’re sure to see plenty of exotic fish. 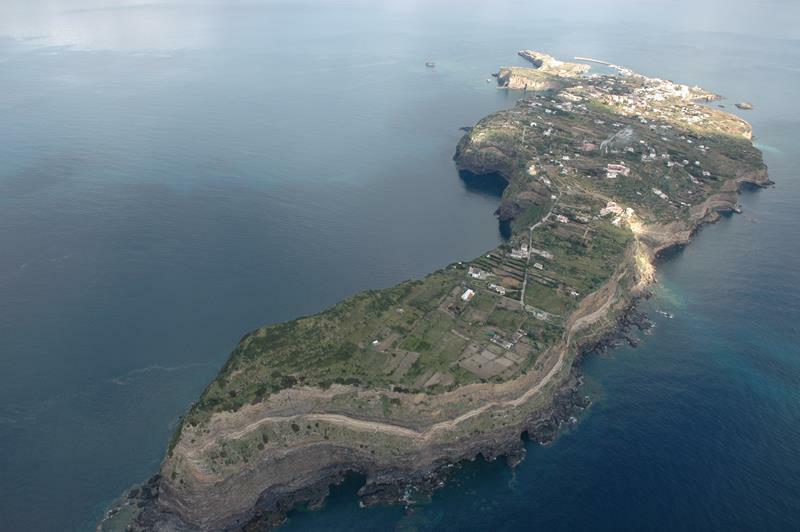 Leaving from the coast of Sicily, this cruise heads out to the beautiful islands like Stromboli, Salina and Vulcano. The cruises are conducted by Sealand Yacht Charters, which takes passengers on a two-week voyage. 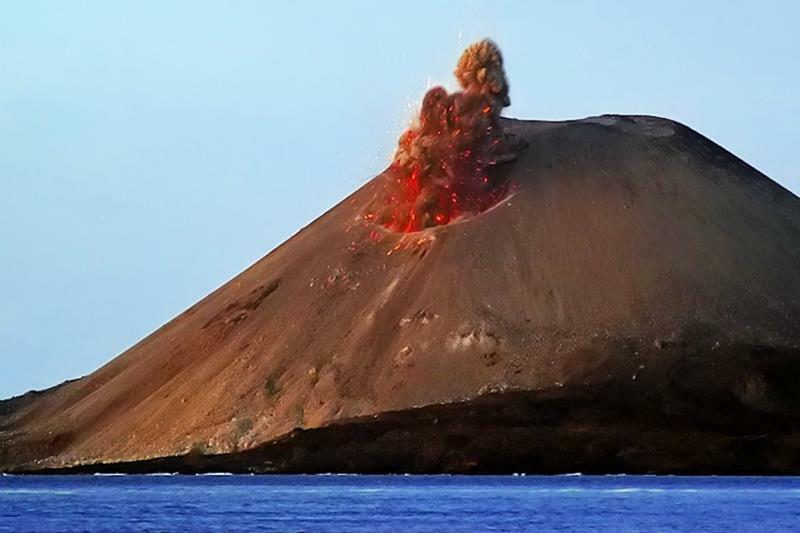 The island of Stromboli is home to an active volcano, which passengers can go tour if they’re feeling daring. 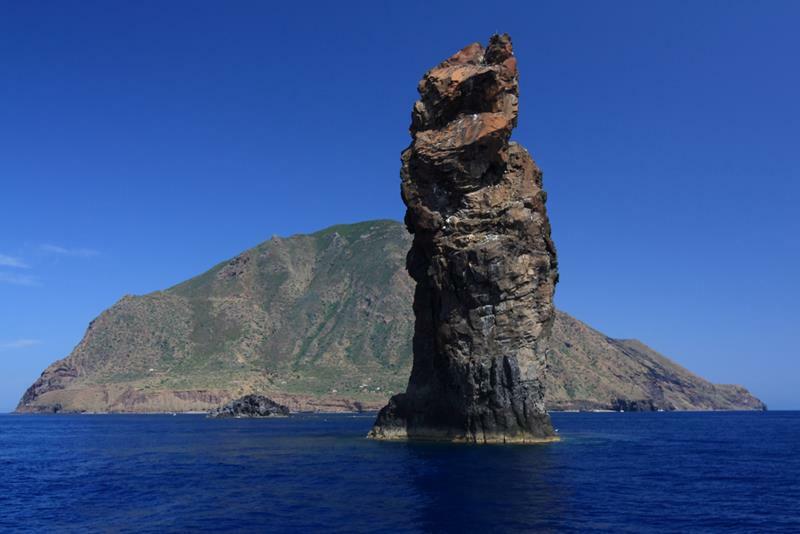 One of the farthest islands in the atoll, like Alicudi or Filicudi, is what you’ll enjoy though, if you’re looking for peace and quiet. 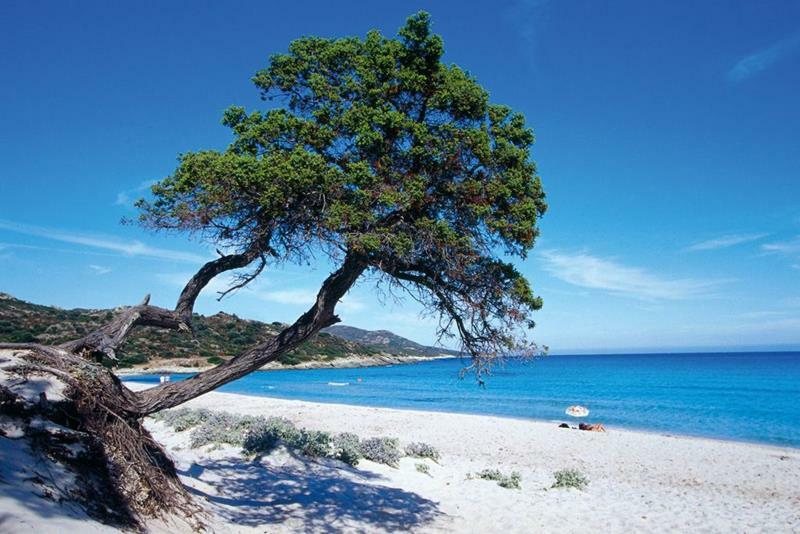 This peninsula of the tip of Corsica, the birthplace of former French emperor Napoleon, is one of the most beautiful spots in the Mediterranean. 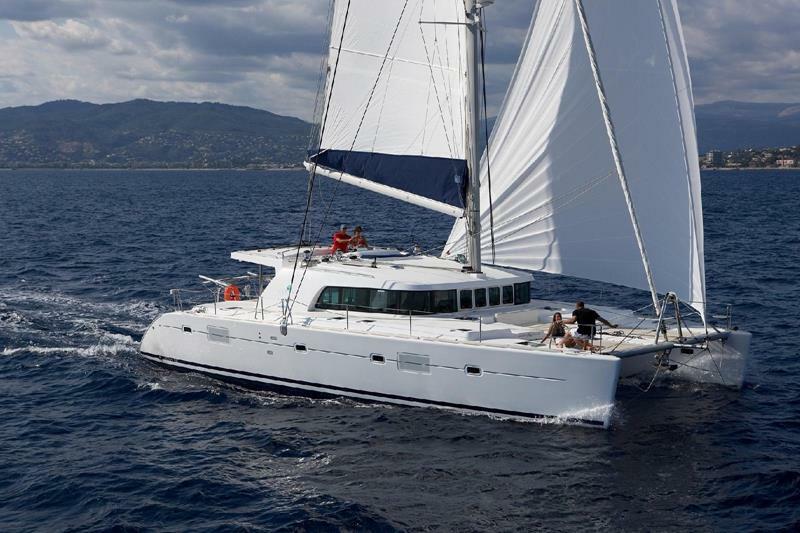 Sealand Yacht Charters offers intimate and romantic 4-day cruises of the area. 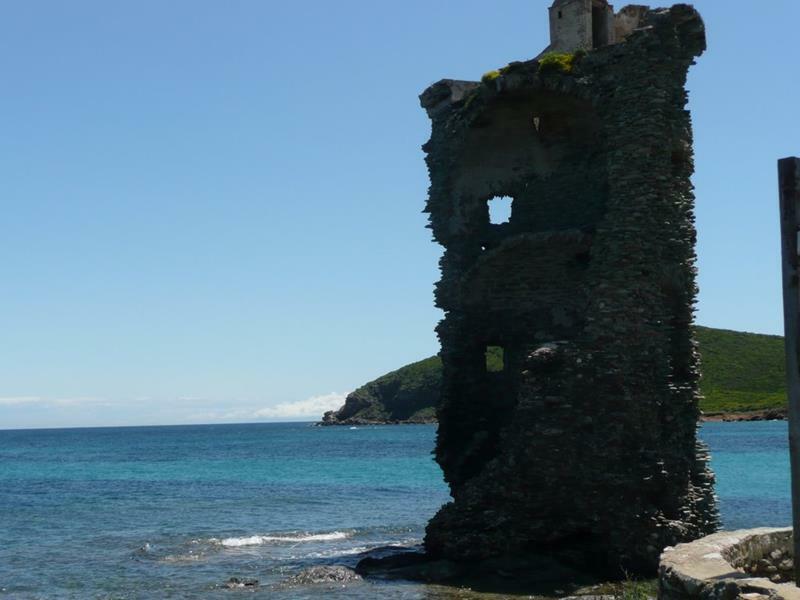 On this tour, you’ll be able to see historic places like the ruins of the Santa Maria Tower. But it’s not all history. 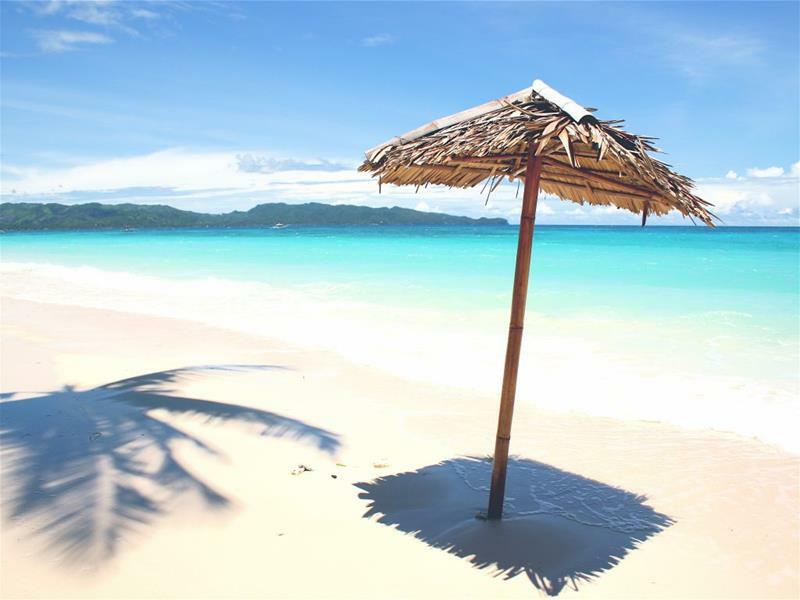 You’ll also be able to sun yourself on the idyllic Saleccia beach. 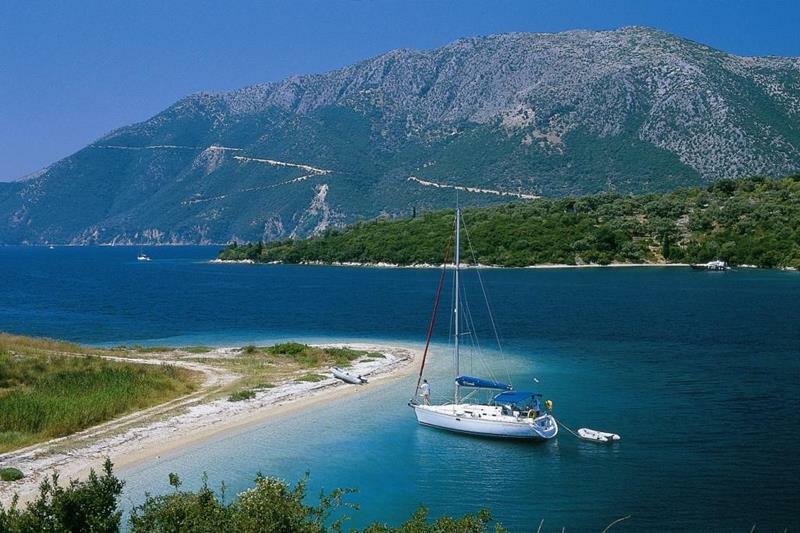 This region of Greece is in close proximity to Turkey, and cruises here explore a variety of islands and the Greek coast. 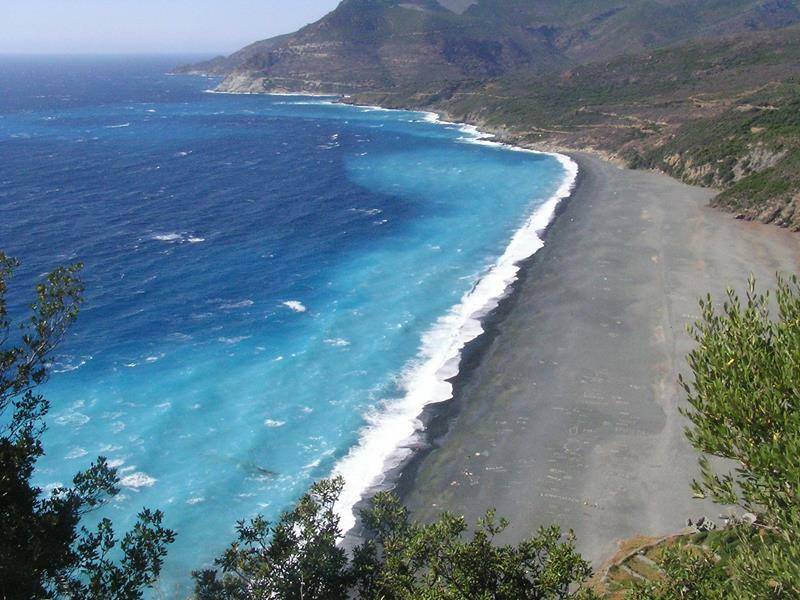 Wondergulets Charter offers one-week long tours of the area that are capable of accommodating up to 12 passengers. 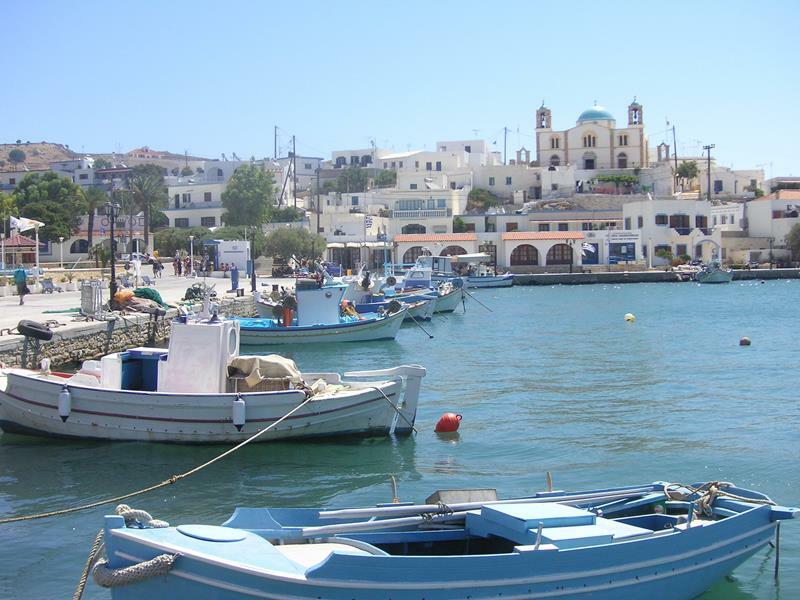 If you’re looking for Greek fare, you’ll enjoy exploring Lipsi, which is home to a variety of restaurants. 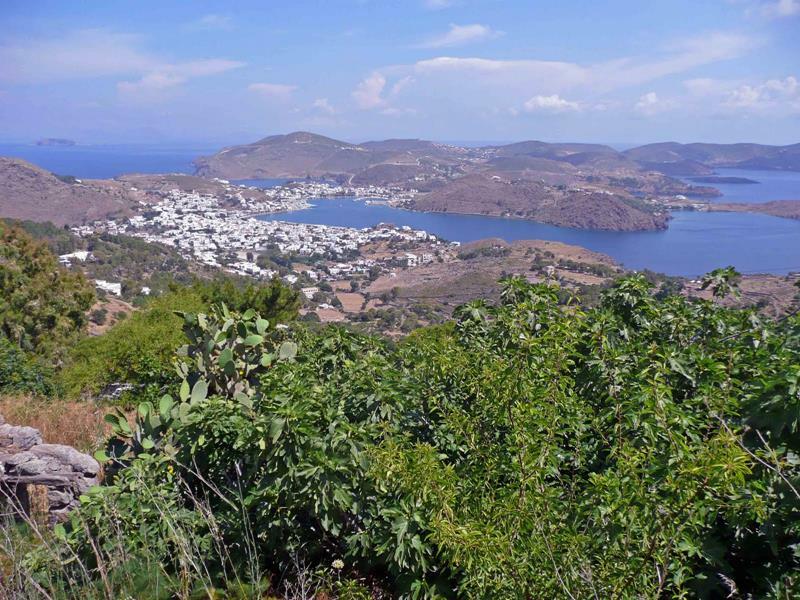 Or if you’re looking for an amazing afternoon in the sun, why not take a bike tour of Leros? If you’re looking to balance the peace and quiet with a cruise and a little bit of excitement onshore, then this cruise is perfect for you. 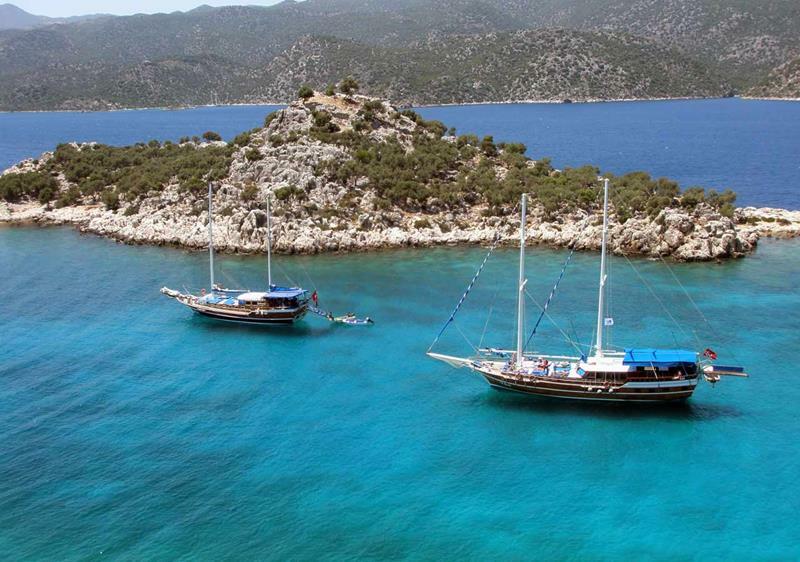 Wondergulets Charter offers one-week cruises from both destinations that can accommodate up to six people. 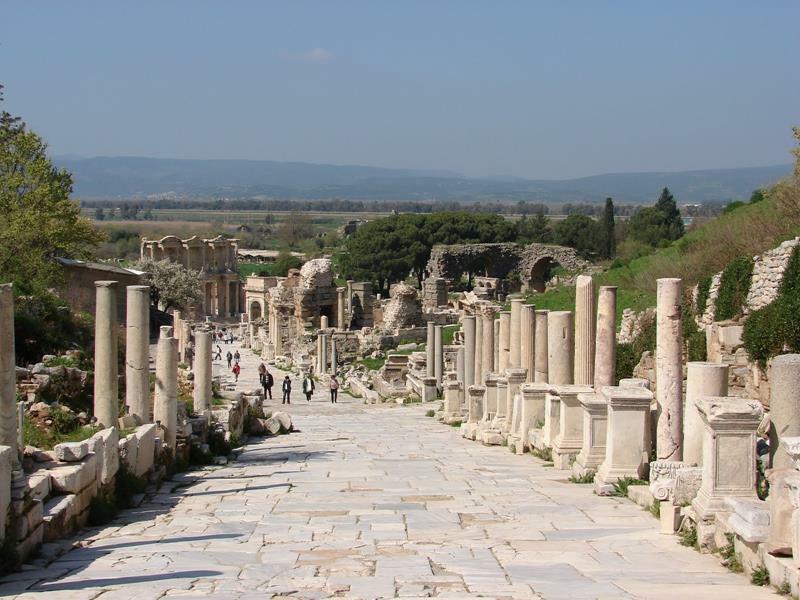 From Bodrum to Didim, you’ll be able to stop and check out Ephesus, which is one of Turkey’s most ancient cities. 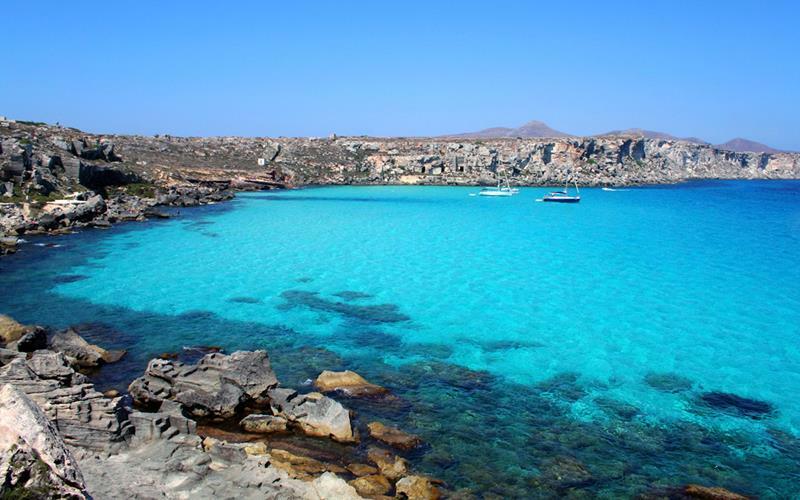 You’ll also be able to enjoy the amazingly clear waters that surround the Twin Islands. 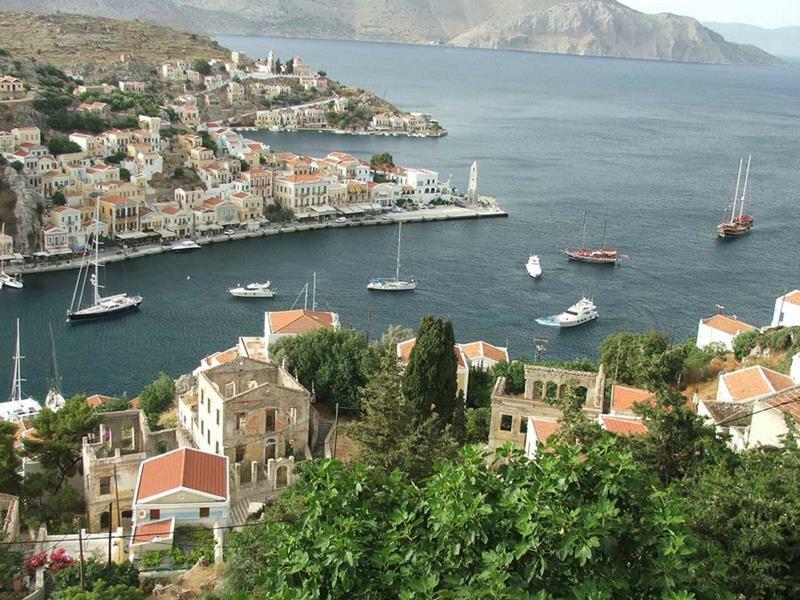 This archipelago is for those who really want to experience what cruising off the coast of Greece has to offer. 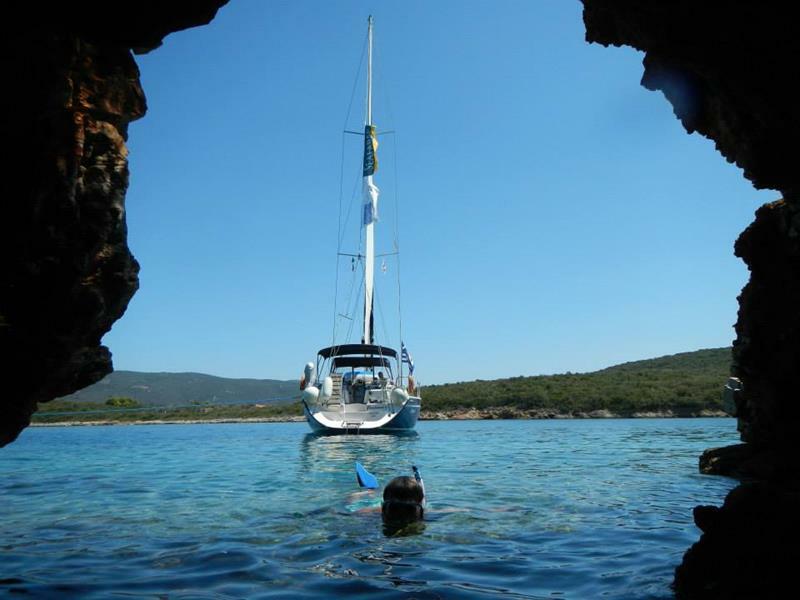 Sealand Yacht Charters offers tours of this idyllic Mediterranean setting that last for one week. 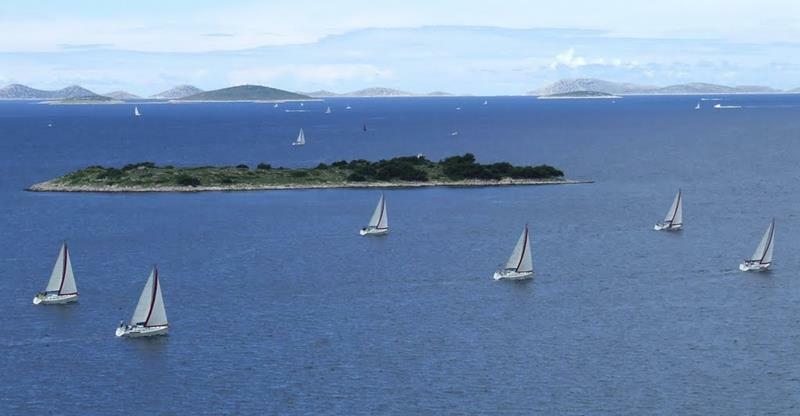 Some of the islands in the archipelago are completely uninhabited, which will appeal to those looking to relax. 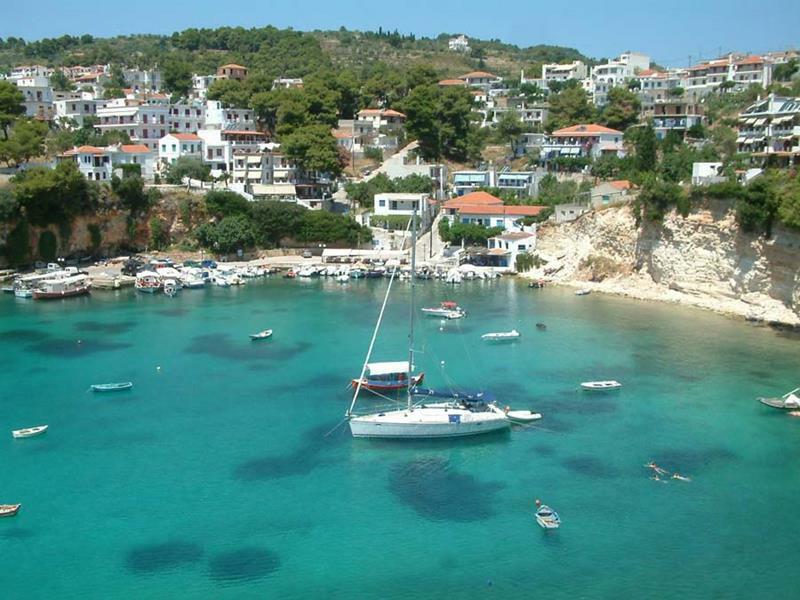 But, if you want to get a little bit of excitement in, then getting off the boat in Skiathos is an absolute must.